Pregnancy. It’s been one hell of a ride so far. 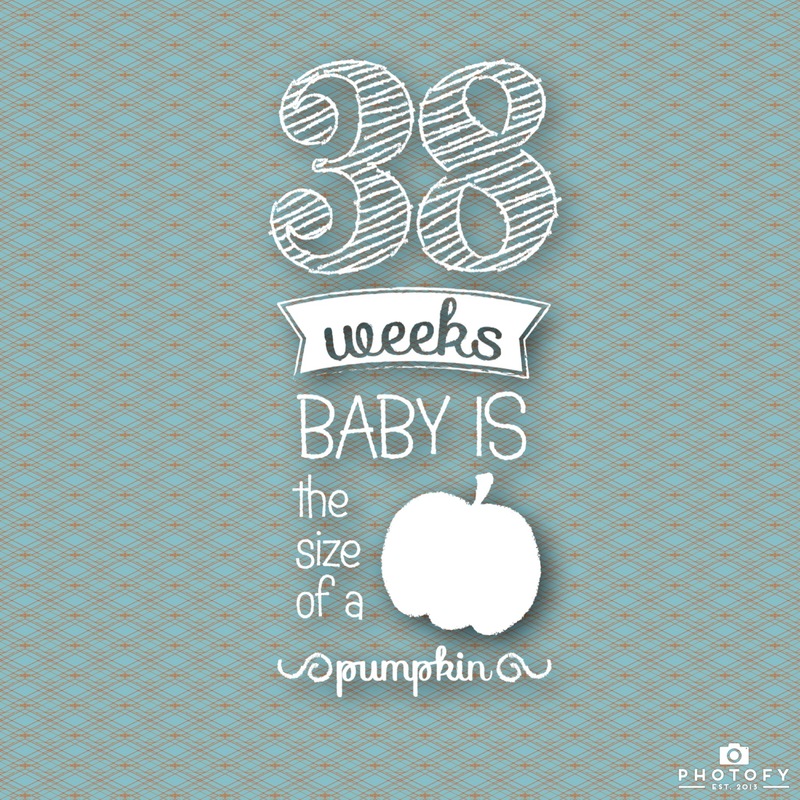 At 38 weeks, I feel like an oompa loompa and rolly polly every second until he comes out! Here are my favorite items that have gotten me through my three miraculous trimesters. 1. Lemonade – I had a weird addiction to lemons and sour drinks to keep nausea at bay. Every morning I would wake up, get out of bed and run to the fridge to sip on some store bought lemonade. I would also pretty much gag on my toothpaste so that was always a battle but lemonade helped tremendously. 3. B6 Vitamins – I would also get out of bed and pop a B6 25mg and take a few bites out of a banana. I took another 25mg before bed. The problem is the empty stomach – it’s the nausea causer. I actually hated the saltines everyone recommended to keep at bedside. They made me nauseous just looking at them. Everyone has to find what works for them. For me, it was lemonade and a few bites of food I could tolerate each morning. 4. Preggie Pops – These are life savors. When the nausea hit, I popped one of these and was feeling better. 5. Ginger tea and ginger honey crystals – I drank tea as much as I could tolerate and it helped stay hydrated. When I got bored of Ginger tea I made regular black or green tea and put some ginger honey crystals inside that melted and still helped with the afternoon nausea strike. 6. Sea Bands – I tried these and I would say they helped. I think its a placebo effect! 7. Palmers Cocoa Butter – I started using this in the second trimester and I regret it. I should have started ASAP on my breasts, belly, and thighs. My breasts were so sore and swollen the first trimester that the only place (to this day) I have stretch marks is on my breasts. If I knew this before I would have slathered this all over me as soon as the test was positive! I tried other creams but this one, along with plain old Cetaphil, were my favorite. I find the oils too intense and took too long to absorb. 8. APPS!! I LOVE the Ovia app as well as The Bump app. I highly recommend Ovia for daily updates and their baby measurements were spot on. The bump has great community forums for those who need comfort from other mamas to be. I also love the stickers on the Photofy app (see below sticker overlay for tracking each week). 2. Old Navy Pajamas – I got a bunch of tanks with shorts. I think it’s important to feel comfy when you sleep starting from your second trimester. I splurged in some comfy items that made me feel good and look good at night. 3. Good sports bras – I think if It wasn’t for wearing sports bras at night, my breasts would have fallen due to the swelling and size changes. My mom swears by this so I listened and so far so good! Wear a good supportive bra at night and at all times. A lot of places recommend getting nursing bras if you plan to nurse in the future. I don’t think you should use them yet – wait until the time comes. For now, tjmaxx and marshalls sell tons of sports bras. 4. Maternity clothing essentials – I scored some winner dresses from Kohls, as well as great quality shirts from Gap. I also got away with just getting size L or XL in shirts and tanks and have been just fine. 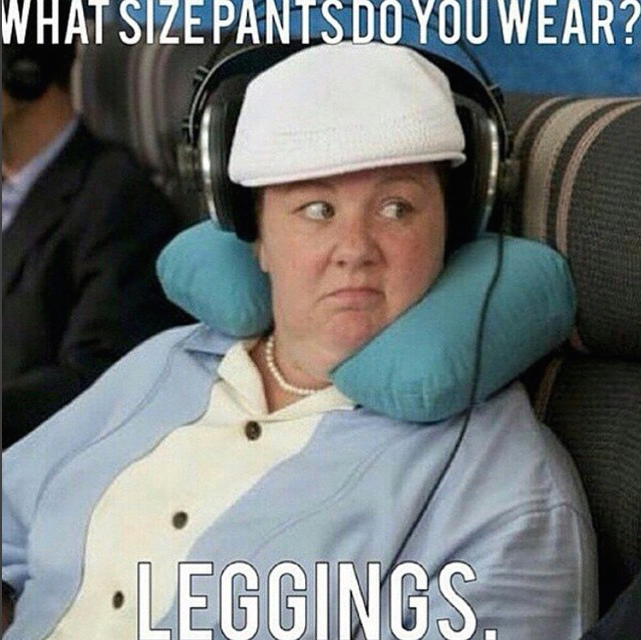 I also only wore one pair of maternity jeans. I hated everything about squeezing into jeans but when I did, I wore these from Seraphine. 5. The Belly Book or other pregnancy journal – My best friend got this for me and I love it! I’ve been documenting my pregnancy in it and keeping all of my ultrasound photos inside. Ultimately, remember to photograph and save your ultrasound photos digitally because I’ve heard the color and quality fades over time. I also started a shutterfly pregnancy album actually and have been adding to it as I go along. 6. The Boppy Pregnancy Wedge – another gift from my best friend, I don’t know what I would do without this pillow under my belly every night. It helped keep the bump elevated laying on the side because you just feel so heavy. I use a regular pillow between my legs and the wedge under the belly. It doesn’t take up any space in the bed. I bought the pregnancy snoogle and actually hated it. Its humungous and takes up the entire bed. It’s great for some people but it didn’t support under my belly and I got a stiff neck from the pillow wrapping around my neck. Not worth it. 7. Fruit Snacks and Granola Bars – I may have been the only one, but waking up at 4:30am STARVING was not fun during baby growth spurts. I would wake up and eat one of these snacks with some water and go back to bed. I also carried snacks in my purse 24-7. 8. Tums – important to keep in the house!! I didn’t have a ton of heartburn but when I did I was thankful to have these laying around to pop a few. 9. A White Noise Machine – I don’t think anything is more important than getting good sleep during pregnancy. I got this Dohm machine and am never looking back. It also helps with blocking out a snoring hubby! I’ve heard its great for getting babies to sleep too. 1. A Maternity Support Belt – My back hurt so badly from around 30 weeks on. I needed relief!! I got this one from destination maternity and it helped A LOT to relieve the heavy pressure. 2. Bigger shirts. YEP! Go to Kohls or Target and get some XL shirts. 3. Good shoes – The survey is still out on this. I need comfy supportive shoes. I’m wearing Roxy beach flip flops. HELP! 4. Baby Powder – It’s the summer. It’s super hot. Get some powder for the areas that accumulate sweat and carry it in your purse (if small enough). 5. I have gestational diabetes. The products that worked for me were On the Go Bars – 17g carbs in each bar (a little over 1 serving). I also always had fruit and nuts in the house for snacking. At night, eating cheese and crackers did not raise my morning sugar (as opposed to eating fruit) so that may be a good piece of advice for those late night snackers. 6. GRAZE delivery. I get a box full of amazing “sugar count” nuts and snacks from Graze every two weeks. It’s so worth it and I’m so glad I found this. It’s health conscious and the best thing when you need something thats filling and not boring like plain almonds. So that’s my round up! I really recommend these things because they worked for me. I can’t believe in just a few weeks I’ll be meeting my little boy. What products worked for you?